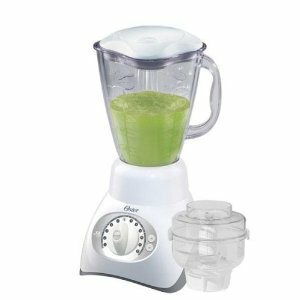 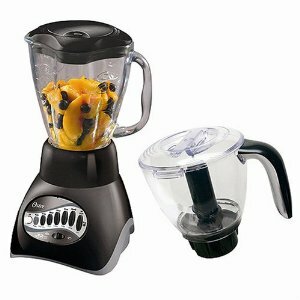 Turn on your inner foodie with this 12-speed blender with food processor from Oster. 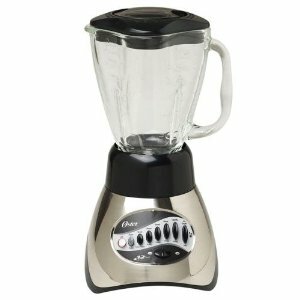 This convenient 2-in-1 lets you blend your favorite recipes in its 5-cup dishwasher-safe glass jar, then simply switch to the 3-cup food processor attachment to chop and mince in seconds. 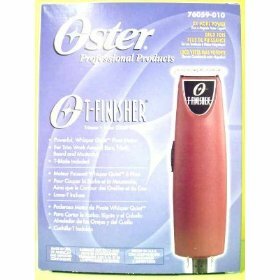 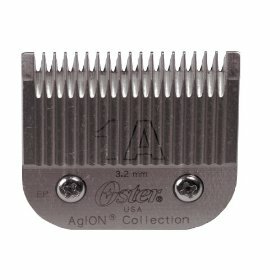 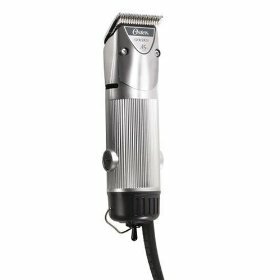 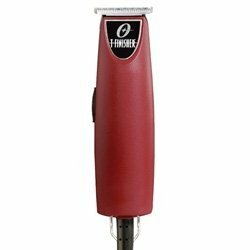 With the Oster All-Metal Drive system and powerful 450-watt motor, this is a true space and time saver that is durable and built to last.